While Pine Valley has long maintained our excellent reputation as the leading provider of rehab and nursing services in Rockland County, it has also earned a reputation for its commitment to the religious and dietary needs of our local community residents. That is why the facility enlists the services of the premier kashrus authority in the region, Kashrus of New Square, to ensure the strictest kosher standards are adhered to at all times during the entire year, including the Passover season. 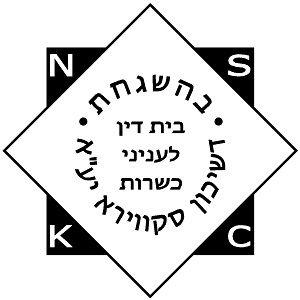 Kashrus of New Square is a well-respected leader in the world of kosher certification, with decades of experience in the industry and Pine Valley works closely with their most senior Rabbis to provide the best food and service to all of our residents.